where hundreds died in an almost forgotten battle. 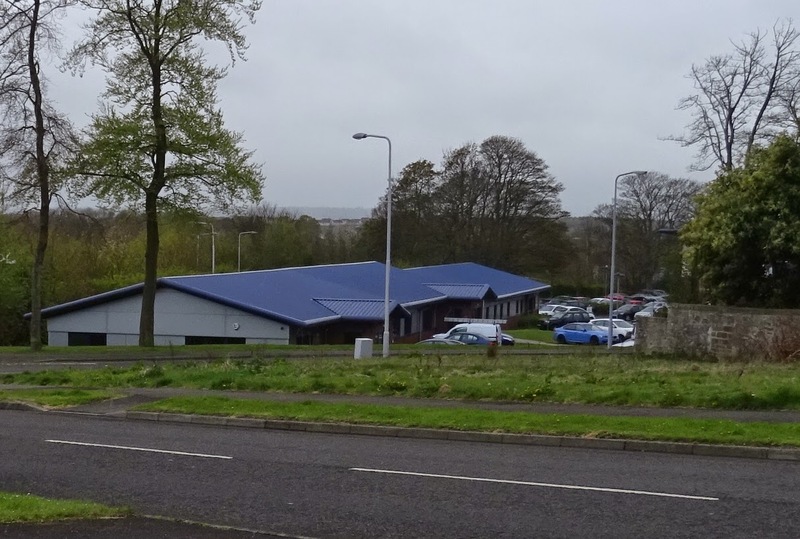 Looks like the sort of modern units you'd find on most industrial estates anywhere in this or any other country. You know, spacious, well lit, and well ventilated hi-tech bespoke offices built to the highest of specifications, with staff sat in front of a myriad of computer screens and the like. Only, this is Scotland, where seemingly every square foot of ground has been fought over at some point in the past. And thus many of the office workers sitting at their desks, answering telephone calls or inputting data into spreadsheets, are doing so probably unaware of the carnage that once took place only a few feet away from them. For this was a site of slaughter, the tragic ending to a little-remembered battle more than three centuries ago. Now, I'm not going to go into any great detail about the Battle of Inverkeithing itself, or the events which led up to it, simply because it's all extremely complicated and I'm no history expert. Wikipedia does a very good job of explaining it all here. Suffice to say, the battle was fought within walking distance of where I live in Dunfermline on 20 July 1651 between an English parliamentarian army under John Lambert and a Scottish covenanter army acting on behalf of Charles II, led by Sir John Browne of Fordell. Each side fielded about 4,000 troops. The Scots army was made up of a hotchpotch of experienced covenanter and royalist troops, raw recruits, militia from Dunfermline and Highland clansmen. 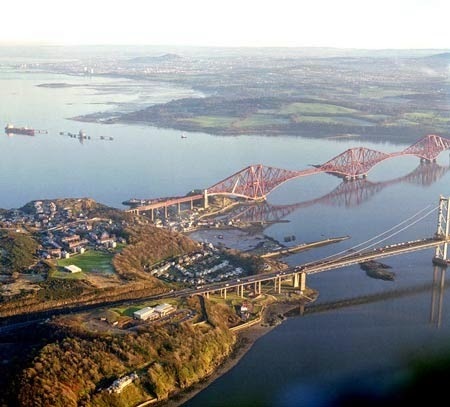 Up against them were the highly seasoned and disciplined soldiers of Cromwell's New Model Army who earlier had landed from the sea and established a bridgehead at North Queensferry, a small village on the Firth of Forth. can also be seen. Photograph: Transition Network. But on hearing news the Scots were about to be heavily reinforced, the parliamentarians decided to launch a pre-emptive strike which was initially repulsed. However, the inexperience of the Scots quickly proved their undoing, enabling Cromwell's men to push northwards towards Inverkeithing and then to Dunfermline. 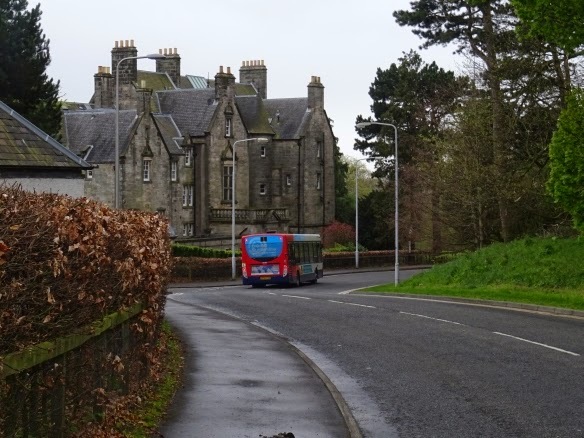 Initial success turned into a fighting retreat and a last stand by the Scots in and around the precincts of Pitreavie Castle where most of the slaughter, particularly of the clansmen, took place. Indeed, the 800 or so Maclean clansmen who fought in the battle were killed almost to a man despite some asking for sanctuary within the castle walls, a request refused by its owners, the Wardlaw family. The fighting throughout was a bloody hand-to-hand affair, conducted principally with muskets, pikes and swords, and with little or no quarter given or expected by either side. Some 2,000 or more Scots died in the battle, with around 1,600 taken prisoner. Accounts at the time talk about bodies lying piled up in the surrounding fields, and the nearby Pinkerton Burn, according to local legend, ran red with the blood of the slain for three days. along with some 760 of his men 20 July 1651." 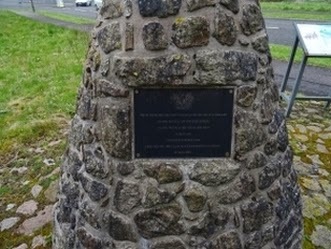 In 2001, the Clan Maclean Heritage Trust erected a small cairn nearby with a plaque in both English and Gaelic in memory of clan-chief Sir Hector Maclean of Duart who died along with 760 of his clansmen. Beside the cairn is an interpretation board explaining the battle. According to Historic Scotland, "This is the only commemoration and interpretation of the battlefield, which is surprisingly little known considering the importance of the battle in the last stages of the Wars of the Three Kingdoms." by the Wardlaw family at the time of the battle. Pitreavie Castle, built in 1615, has gone through extensive renovations and additions since the day of the battle. It remained in private hands until 1938, when it was acquired by the Air Ministry, and became RAF Pitreavie Castle. When the RAF station closed in 1996, the castle was converted into residential apartments. These are still in use today. The castle is considered to be an important example of an early 17th century symmetrically-planned house.